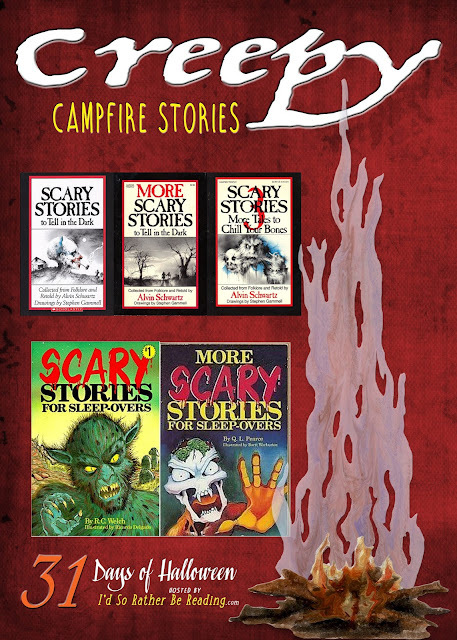 It's the perfect time of year to sit around a fire and tell spooky stories, but for that to happen you have to have the right story. The scariest stories I have ever listened to were from two series: Scary Stories for Sleep-Overs by QL Pearce & Scary Stories to Tell in the Dark by Alvin Schwartz. These are the stories that are sure to cause children to sleep with their parents. 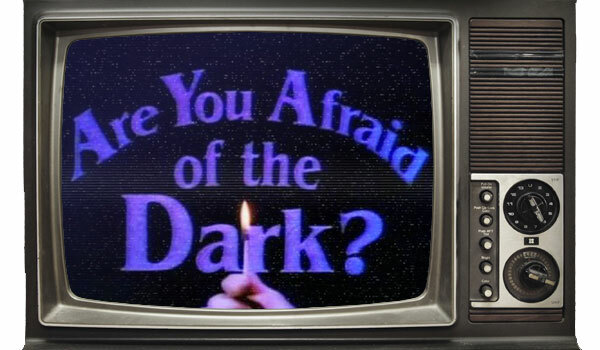 I still remember being scared out of my mind as a tween and it was great! 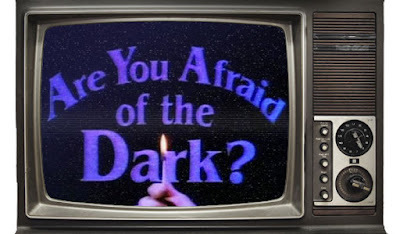 If you have a group of kids that are leery about sitting and listening to a campfire story because a) it sounds lame or b) they are lame have them watch a few episodes of Are You Afraid of the Dark? They WILL have a chill down their spine after watching the intro, gosh I miss 90's TV. That preview was the catalyst that got a group of us to have our own Midnight Society and tell spooky stories (well and sneaking a lighter into the woods). 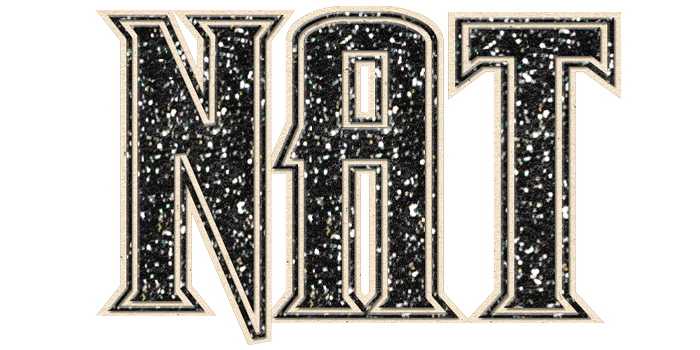 Of course it only lasted a few weekends and then we were glued to the series but hey, those were scary Saturday nights! You can stream all of the series on Amazon & Netflix, I'm sure there are also other ways to find episodes if you are tech savvy. As for me, I risk nothing when it comes to a scare, I bought the complete seasons... I hate to depend on internet streaming.